Kumbh Mela-2019, the world’s largest congregation of humanity at one place is all set to take place at Prayagraj early morning on Tuesday, 15th January ,2019. 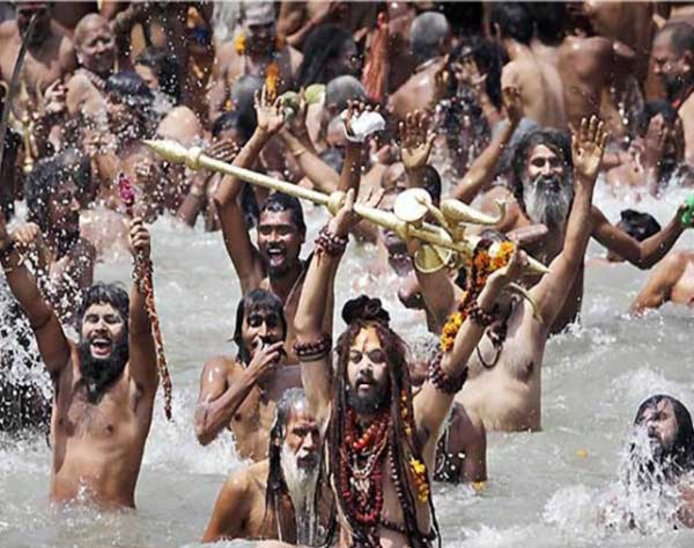 The first bathing festival of Prayagraj Kumbh will be held on the same day. The first Shahi Snan royal bathing of Akharas will be held on the occasion. Which marks the beginning of Kumbh. Massive arrangements have been made by Mela administration for peaceful bathing and elaborate security arrangements are also in place for processions of Akharas from their camps to bathing ghats for Shahi bathing. Administration has announced ban on the entry of vehicles into Mela area from tomorrow. Both national broadcasters of Doordarshan and All India Radio of Prasar Bharati have made massive arrangements to telecast and broadcast the events of Prayagraj Kumbh 2019. All India Radio AIR has set up a separate one kilowat FM transmitter namely Kumbhvani for the purpose. It will be run and maintained by the AIR Allahabad. Broadcast from this FM channel will be initiated from tomorrow at 5.55 AM and it will be continued 10.05 PM. It will be functional by March 4,2019. Broadcast from this special transmitter will be heard in the radius of across 35 kilometers. AIR Allahabad has set up a studio at Kumbh Mela area and it will be functional till March 4 the last bathing festival of the Kumbh Mela. AIR, first time, has also made arrangements for live streaming on U Tube of all programs broadcast from Kumbhvani FM channel. Live broadcast and telecast of all three Shahi Snan (Bathing) of Akharas on Makar Sankranti 15th January, Mauni Amasya 4th February and Basant Panchami, 10th February will be made by both Doordarshan and AIR on national hookup. 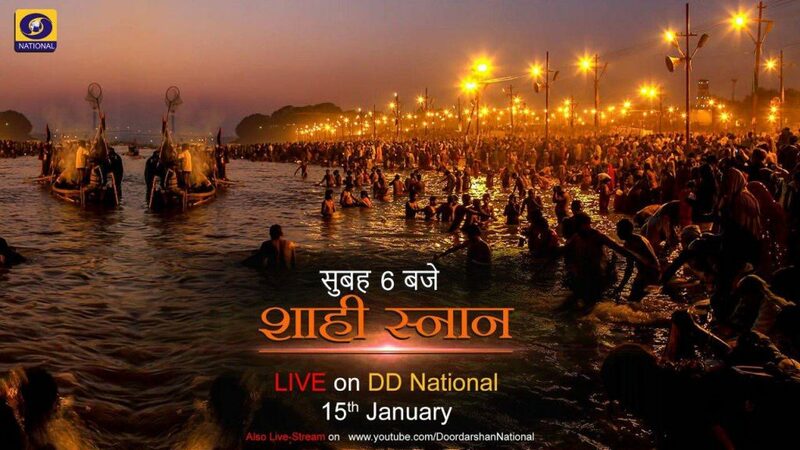 Live coverage of remaining bathing festivals of Paush Purnima, Maghi Purnima and Maha Shivratri will be telecast by DD, UP and it will also be available on DD India channel. Doordarshan will start its telecast of special programs on Kumbh Mela from January 15 and about three hours programs based on the activities in the Mela area will be made every day. DD and AIR set up about one dozen booths for live coverage and commentary of Shahi Snan. DD has installed multi camera set up at about half a dozen places across the Mela. 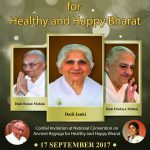 Doordarshan has deployed about 150 personnel from Program,Engineering and News wings for the purpose. Both AIR and DD have set up their camps in the Mela area.